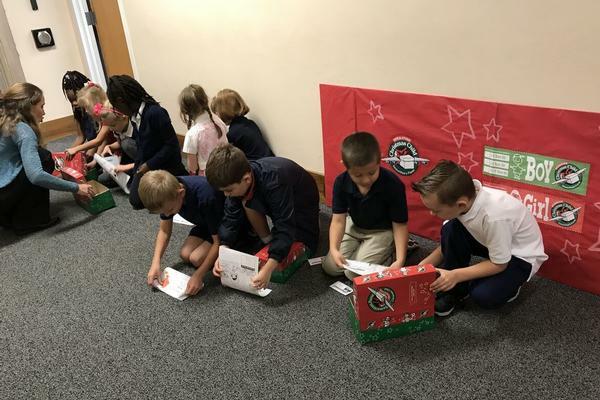 The Operation Christmas Child Club provides students the opportunity to get involved in community service through packing shoe boxes for children around the world. Club members will be involved in promoting OCC to teh school and community. 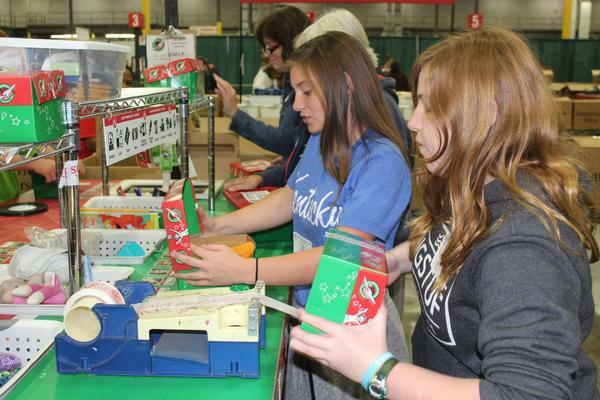 Club members will also have the opportunity to do mission work in Atlanta at teh OCC Distribution Center. 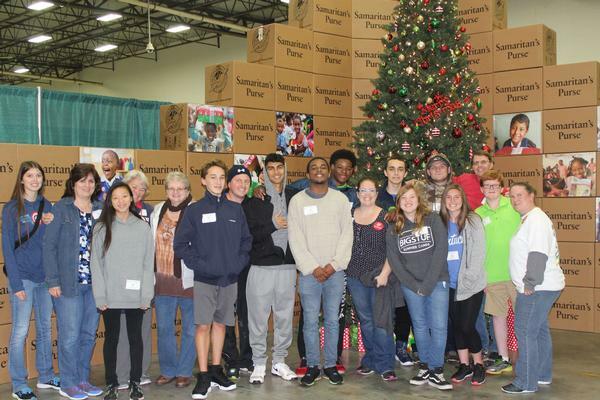 The OCC Club is a great opportunity for students to serve the Lord by providing the love of Christ through a shoe box.